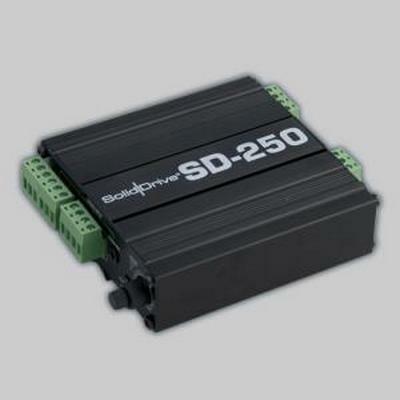 The SD-250 is 50-watt per channel (8 ohm) Class D amplifier with maximum gain of 34 dB. 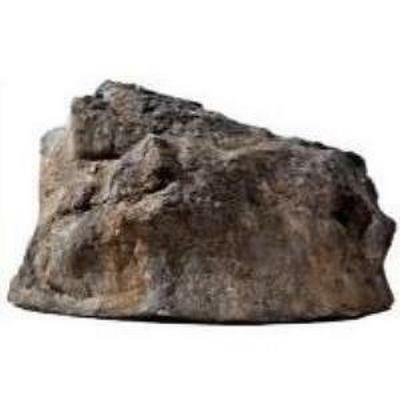 Input options include balanced stereo euroblock, unbalanced line level mini jack, and a stereo speaker level (amplified) euroblock input for applications with low wattage speaker outputs. 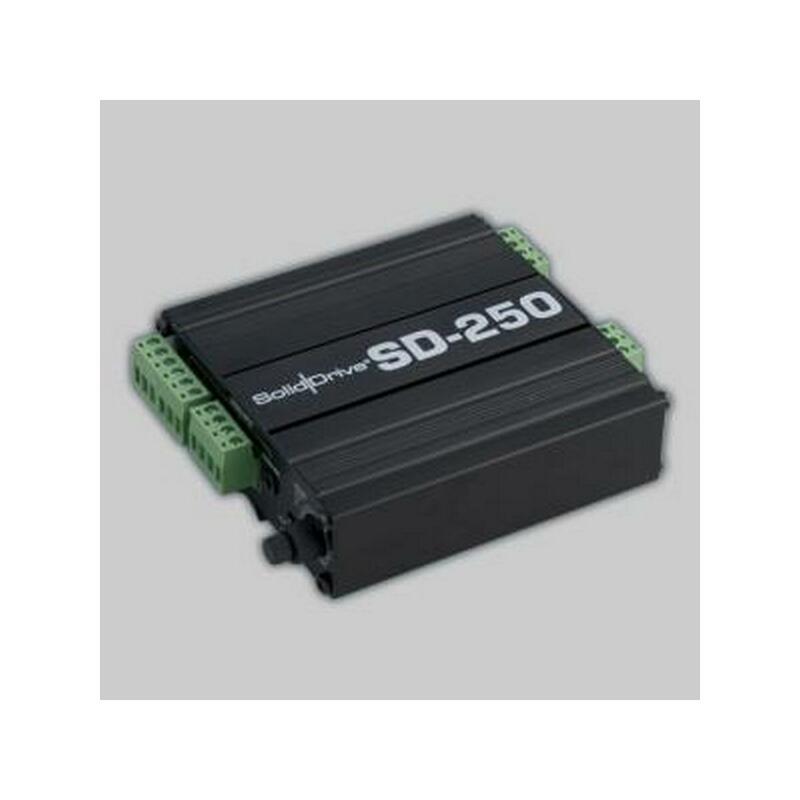 The SD-250 has three operating modes: stereo, dual mono, or bridged mono. In stereo, each input channel flows directly to its corresponding output channel. The SD-250 has three preset EQ settings for use with a SolidDrive speaker in drywall, glass and wood. 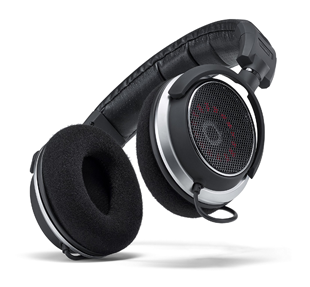 It also has a flat setting for unequalized full-range amplification. In dual mono, the left input is fed to both output channels. In bridged mono, the left input is fed to the bridged output (4-8 ohm only). 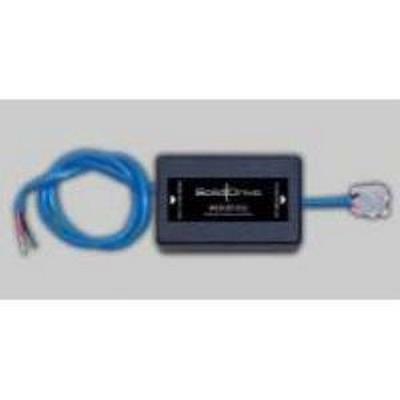 System includes selectable 12-32 V external trigger input or auto standby to conserve energy. 34 dB maximum gain with 2 x 50 watt output. 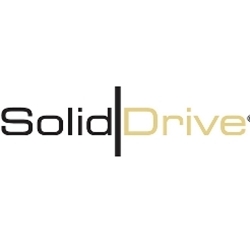 Three SolidDrive EQ settings for drywall, wood and glass, plus a full-range flat option (no EQ). Three user selectable inputs: balanced stereo euroblock, stereo unbalanced mini jack, or high level euroblock. 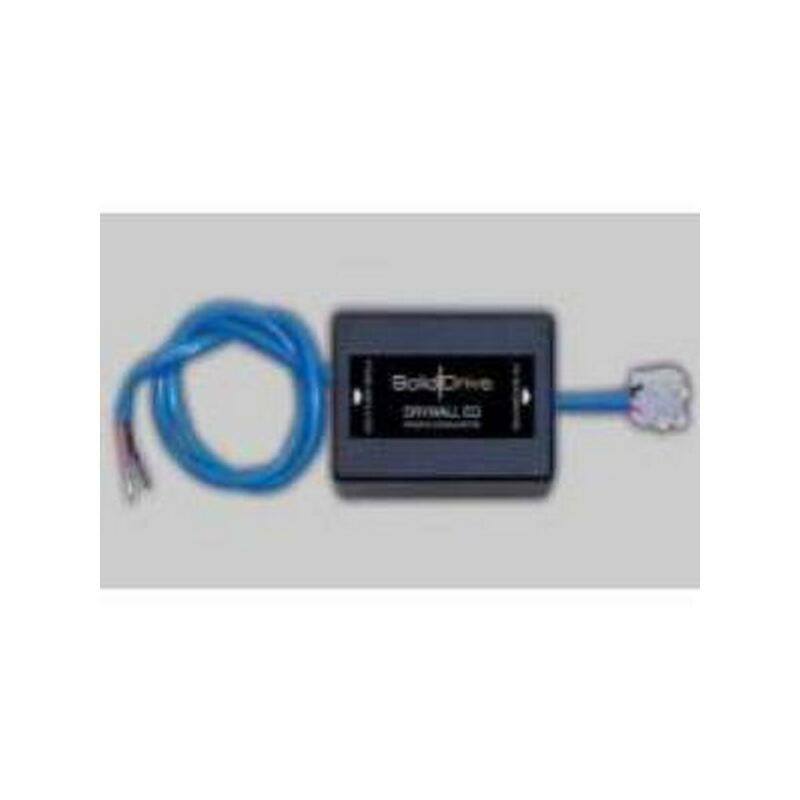 Small size- 1.2" x 3.9" x 4"
Includes one (1) SD1sm and plenum-rated wiring with Eurostyle connector. 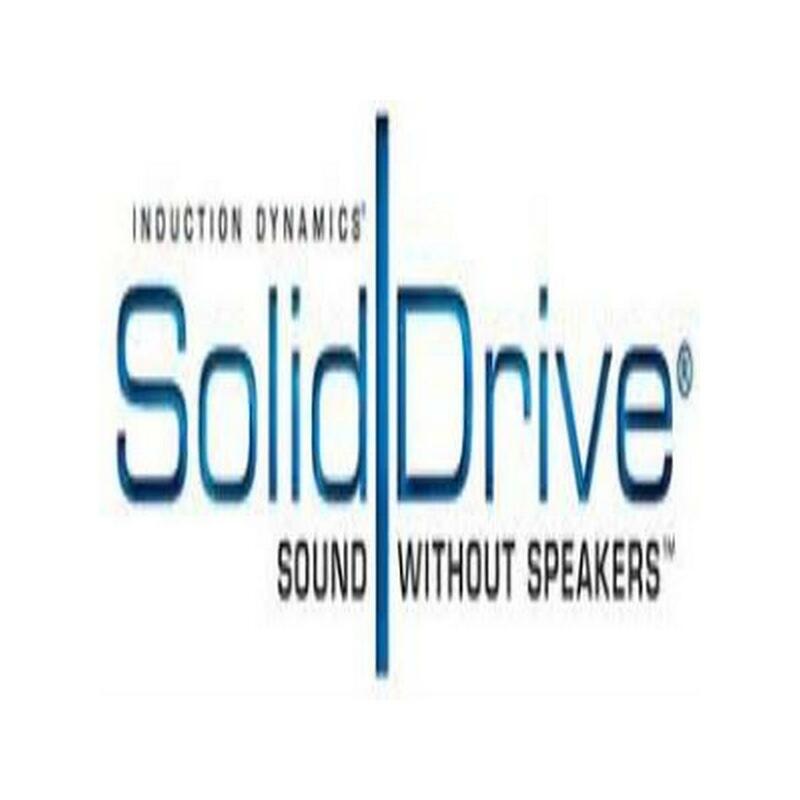 Each SolidDrive SD1sm is designed for one channel of audio. 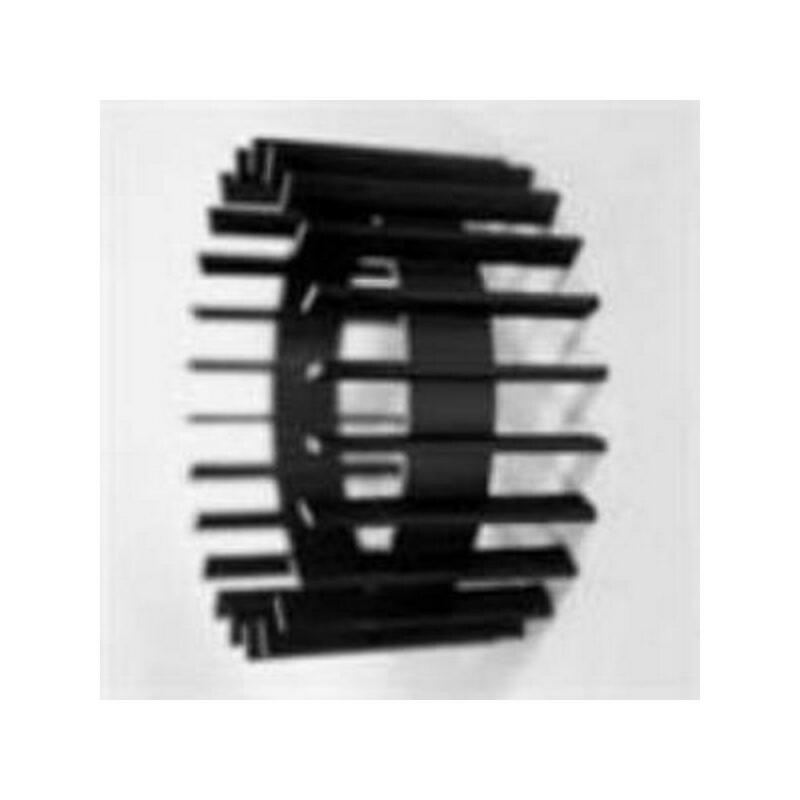 Optional Passive Equalization Module and heat sink fins. 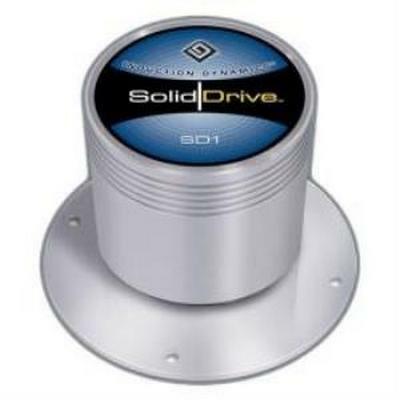 CHROME SolidDrive SD1sm: attachable to wood and similar surfaces. BLACK SolidDrive SD1sm: attachable to wood and similar surfaces. 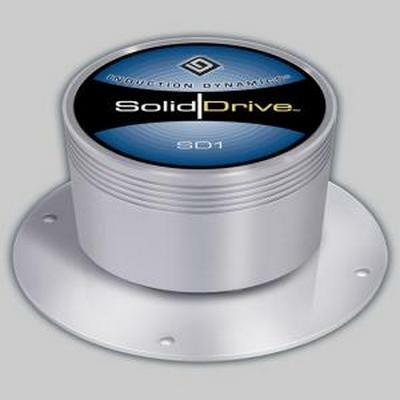 Titanium SolidDrive SD1g: attachable to glass and other non-porous surfaces. Includes one (1) SD1g, semi-transparent wiring with Eurostyle connector, and double-sided adhesive disk. 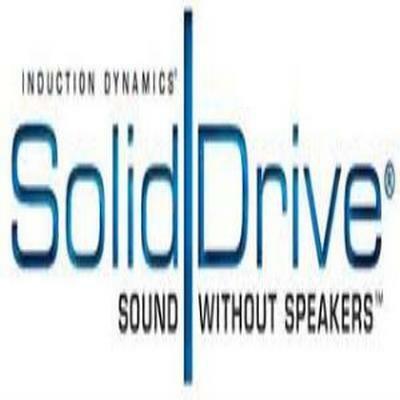 Each SolidDrive SD1g is designed for one channel of audio. Optional Passive Equalization Module and heat sink fins. 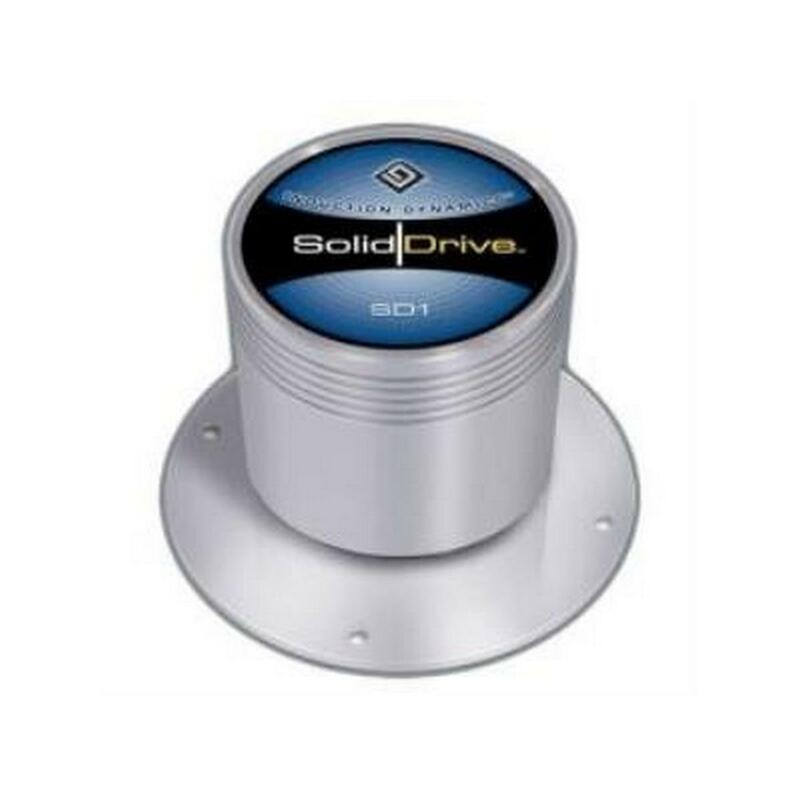 CHROME SolidDrive SD1g: attachable to glass and other non-porous surfaces. BLACK SolidDrive SD1g: attachable to glass and other non-porous surfaces. 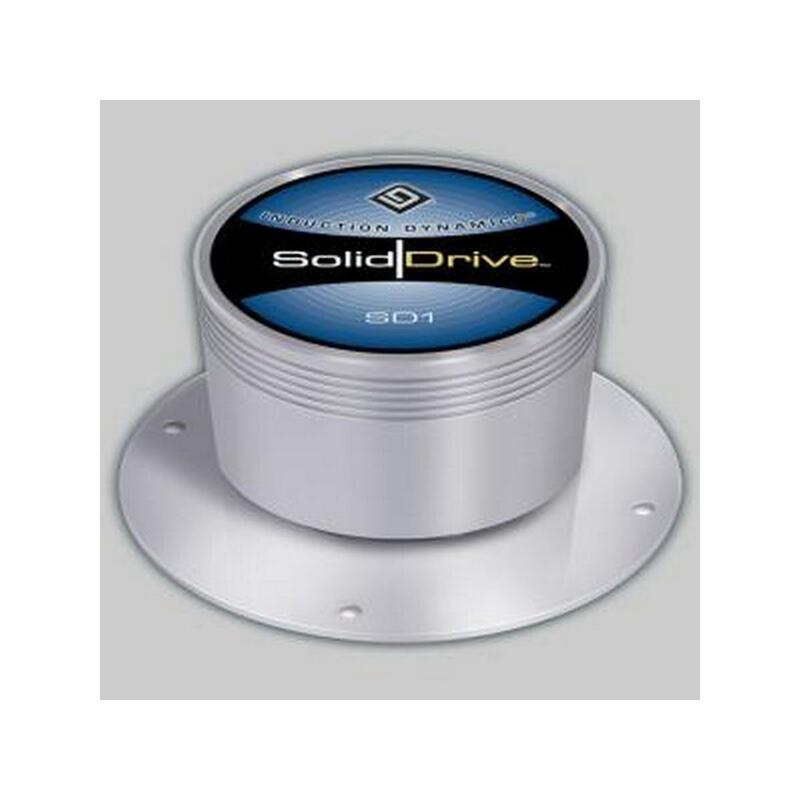 CHROME SolidDrive SD1: attachable to drywall and similar surfaces. 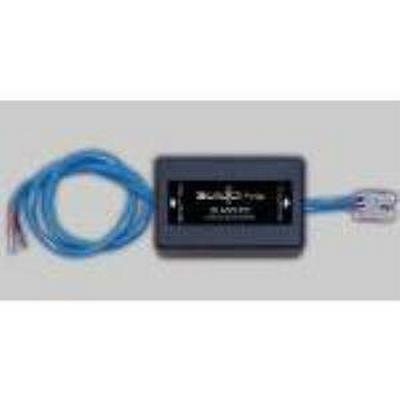 Includes one (1) SD1 and plenum-rated wiring with Eurostyle Connector. Balanced Cantilever Spring Bracket required. Optional Passive Equalization Module and heat sink fins. 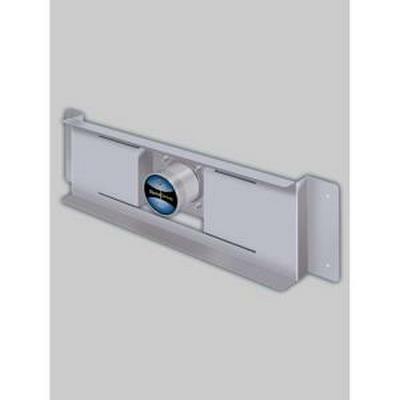 SD1 drywall bracket for 16-inch on-center wall studs. 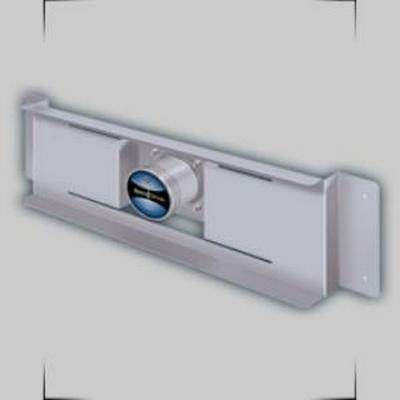 Patented Cantilever Spring Bracket required for installation of SD1 on drywall. 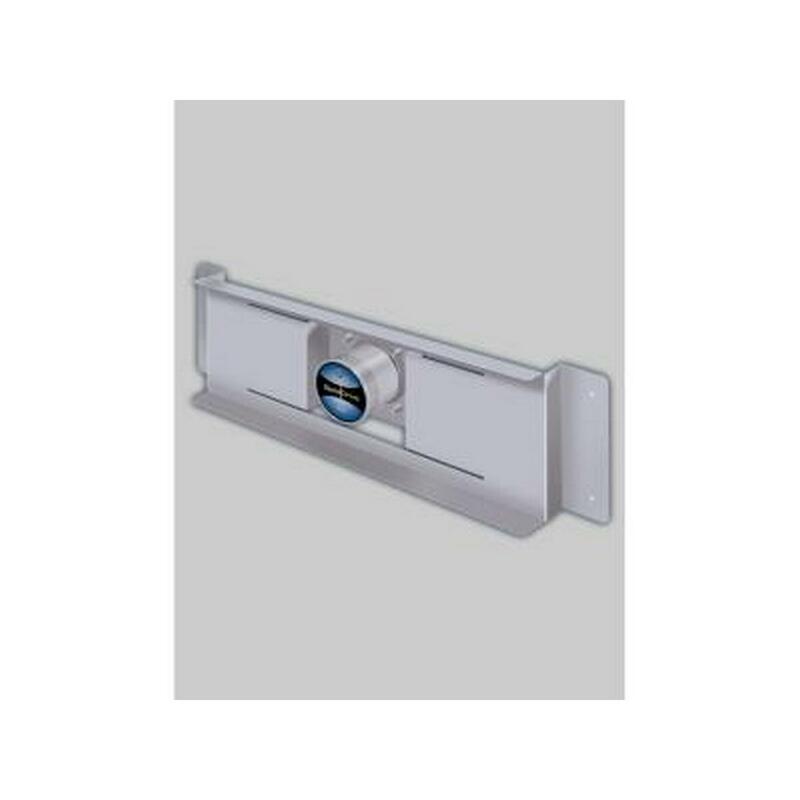 The SD1 Mounting Bracket eliminates stress on the glue bond by balancing the SD1 to eliminate torque and by holding it against the drywall with the proper amount of pressure. Sound Tube SND-PEMW Passive equalization module wood. Wood EQ for use with SD1sm on wood. Passive Equalization Modules are designed to optimize the frequency response of the SD1, SD1g, and SD1sm for the type of surface to which they will be attached. Modules are optional. 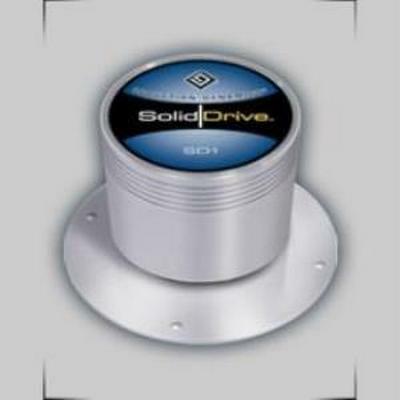 One module can equalize a single SolidDrive unit. GLASS EQ for use with SD1G. 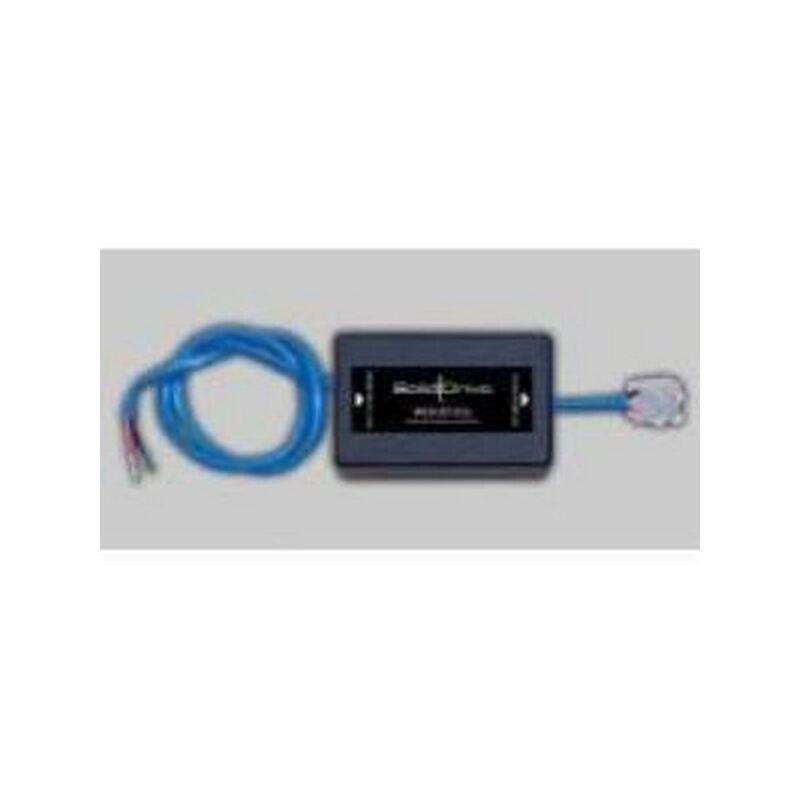 Passive Equalization Modules are designed to optimize the frequency response of the SD1, SD1g, and SD1sm for the type of surface to which they will be attached. Modules are optional. 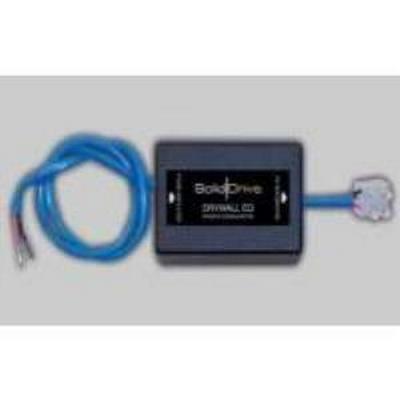 One module can equalize a single SolidDrive unit. 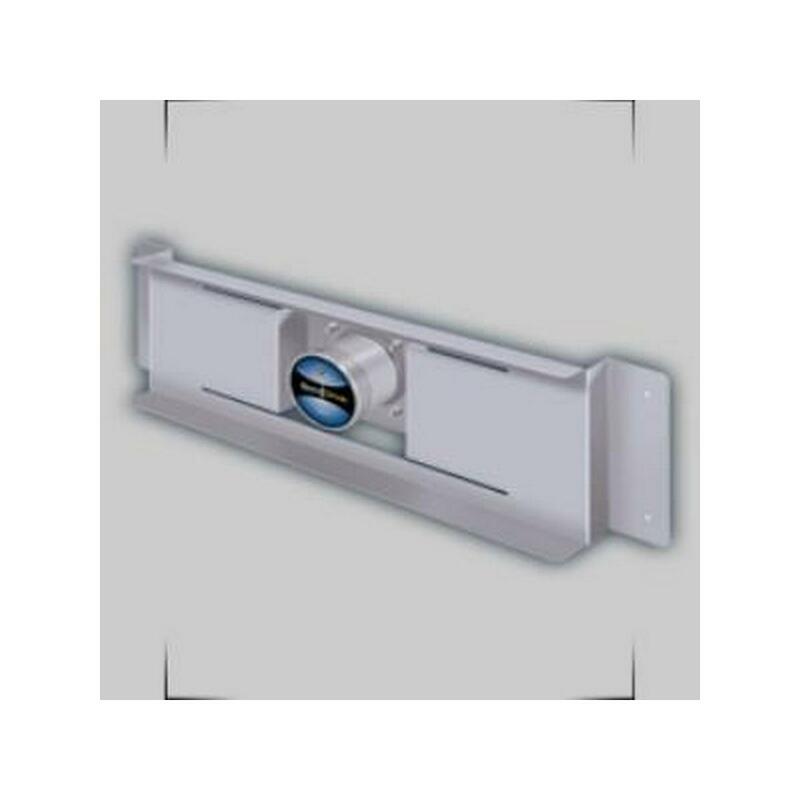 DRYWALL EQ for use with SD1. 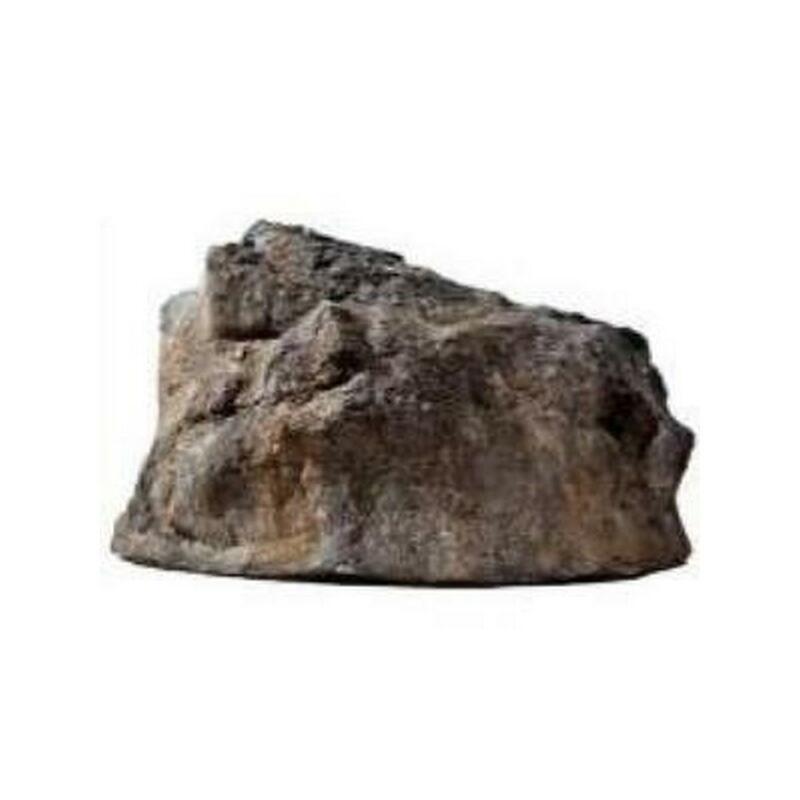 Passive Equalization Modules are designed to optimize the frequency response of the SD1, SD1g, and SD1sm for the type of surface to which they will be attached. Modules are optional. 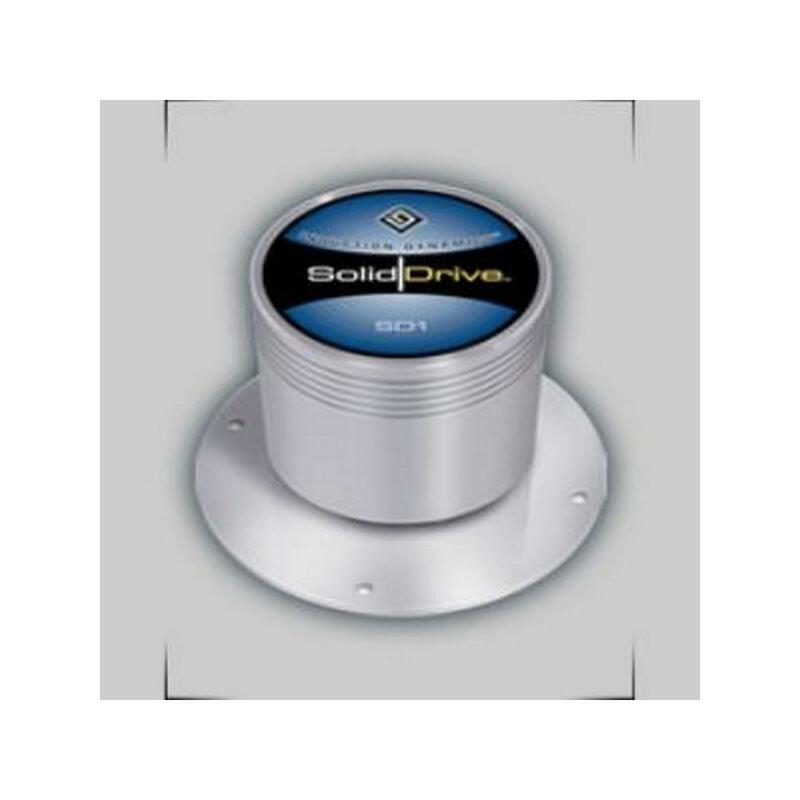 One module can equalize a single SolidDrive unit. 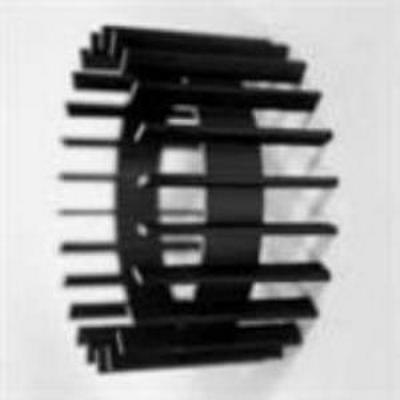 Heat Sink Fins clamp around the drive to better disperse heat. Heat Sink Fins are recommended in hot weather locations and in applications where the SolidDrive will be mounted to a small surface area. Solid Drive SD1SM Wood and similar surfaces.